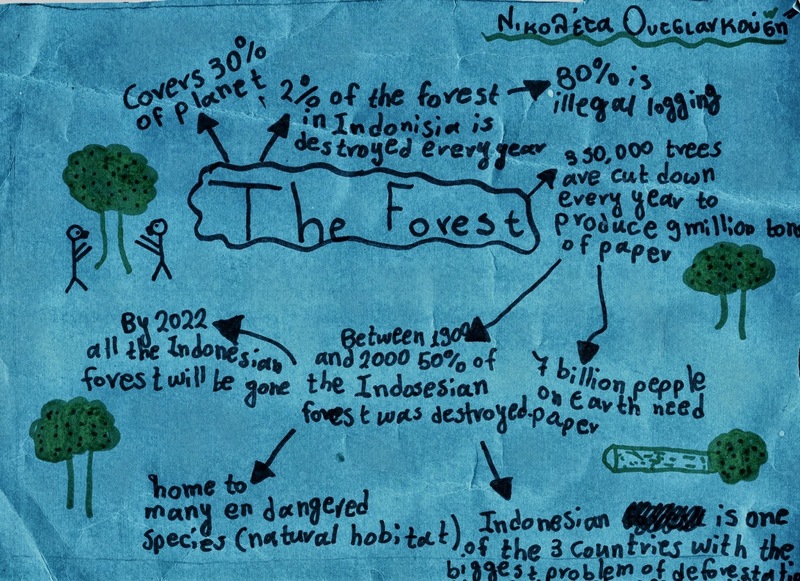 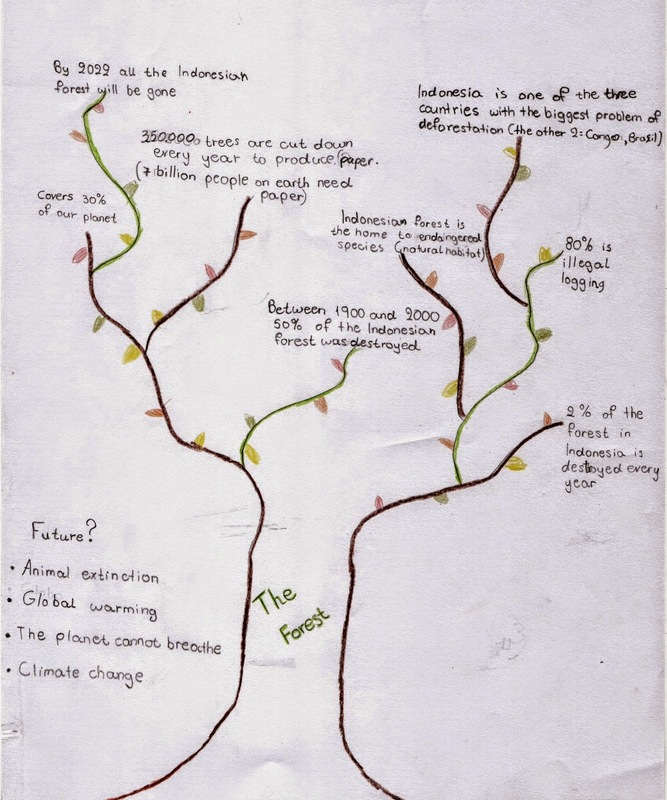 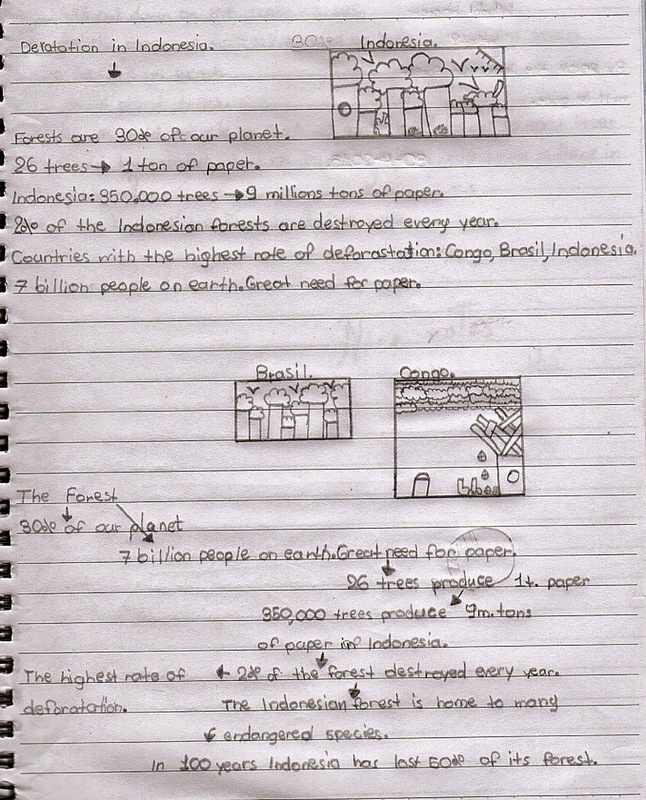 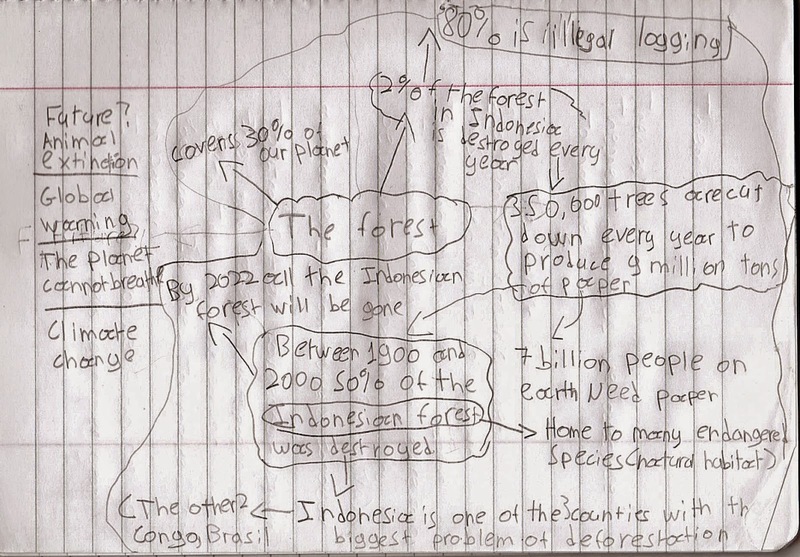 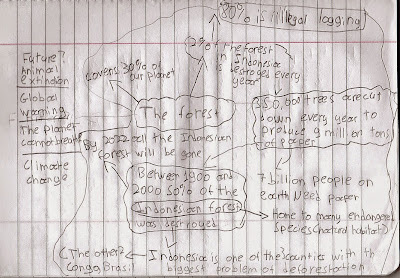 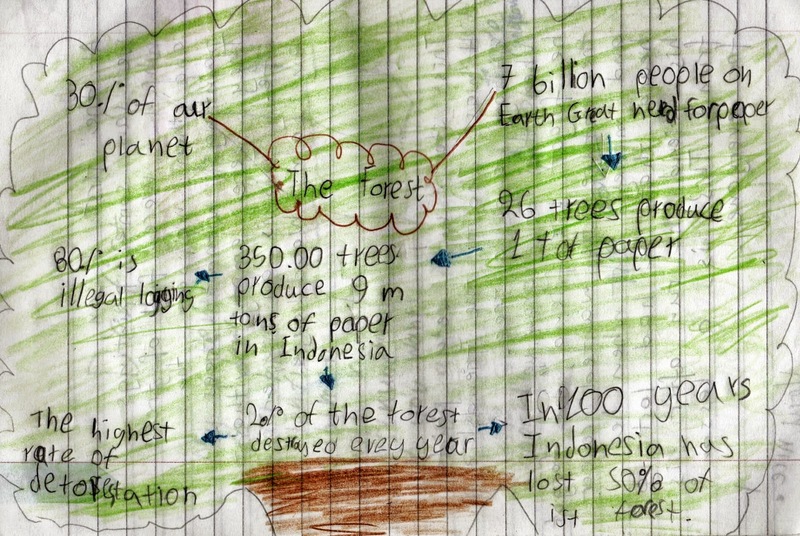 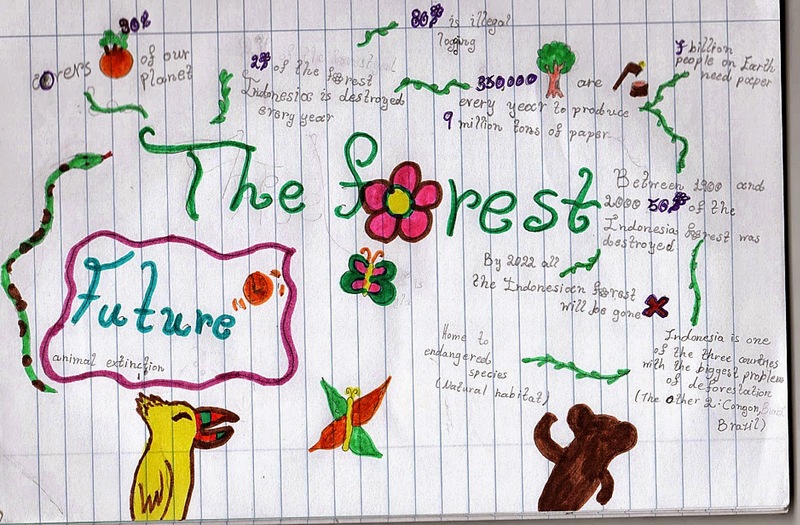 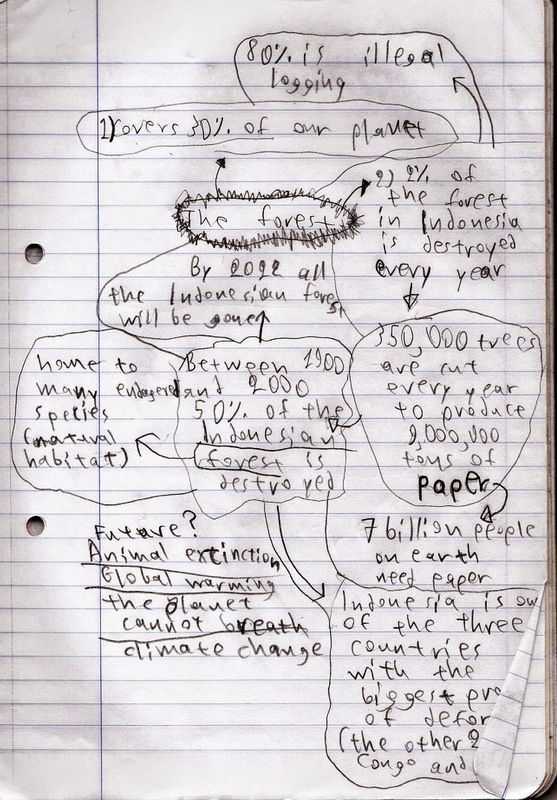 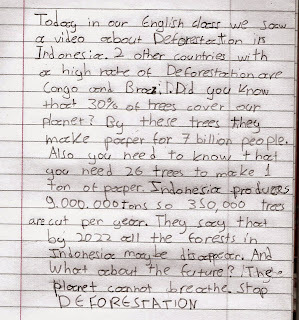 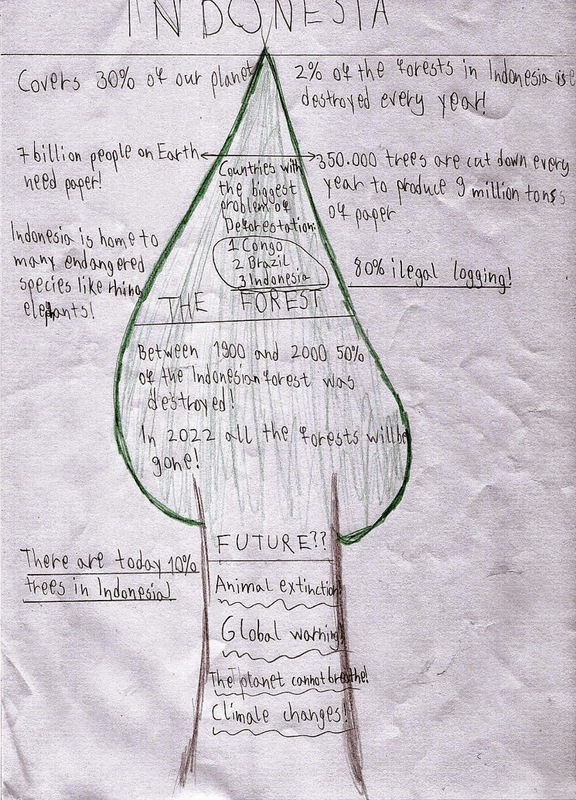 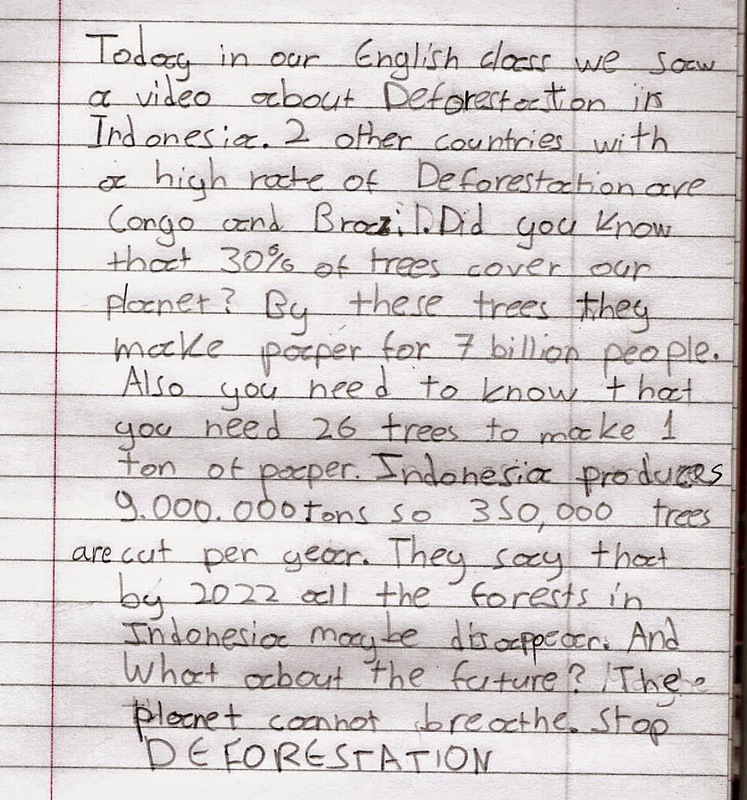 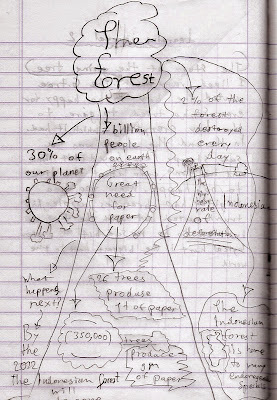 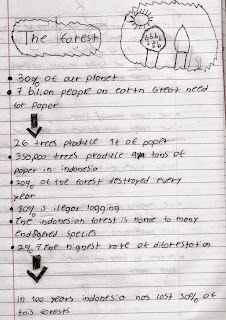 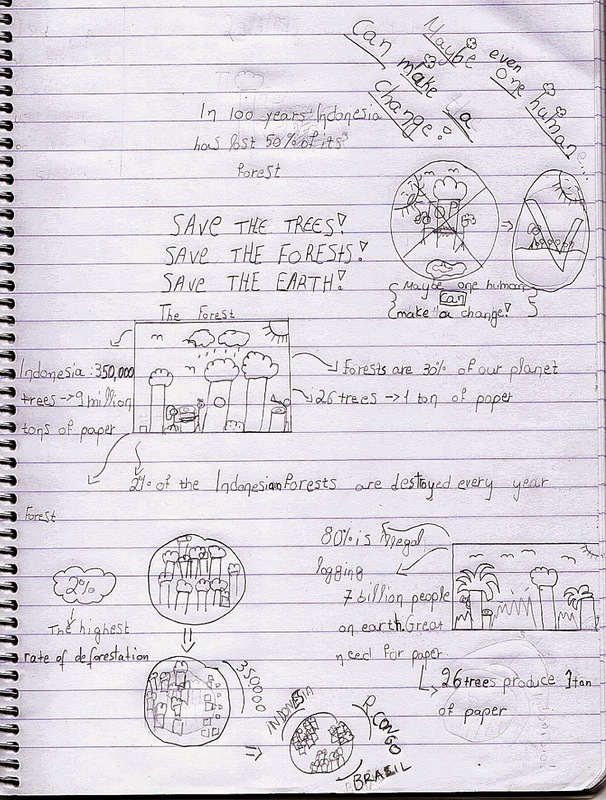 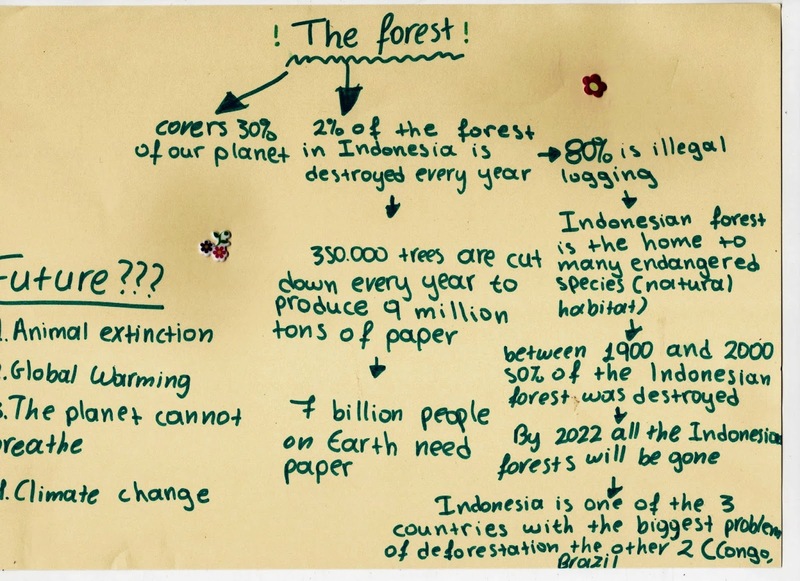 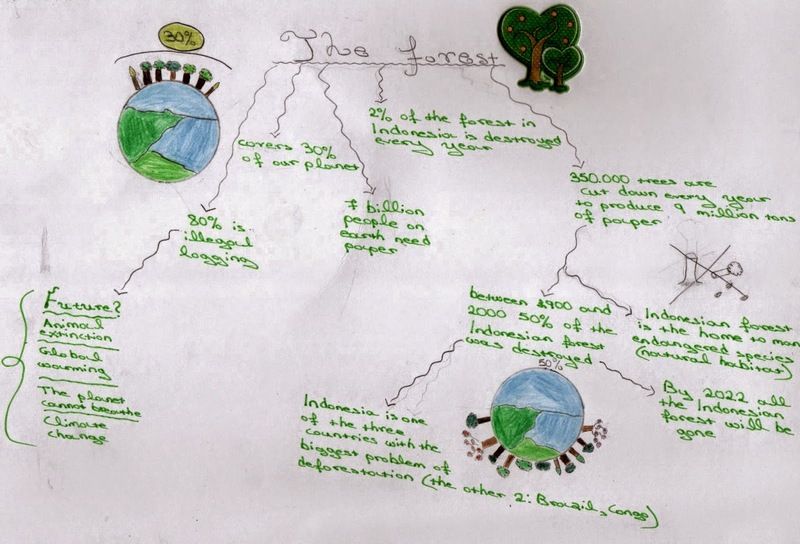 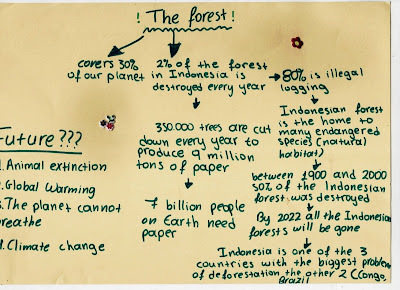 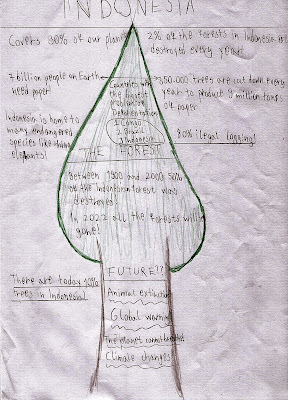 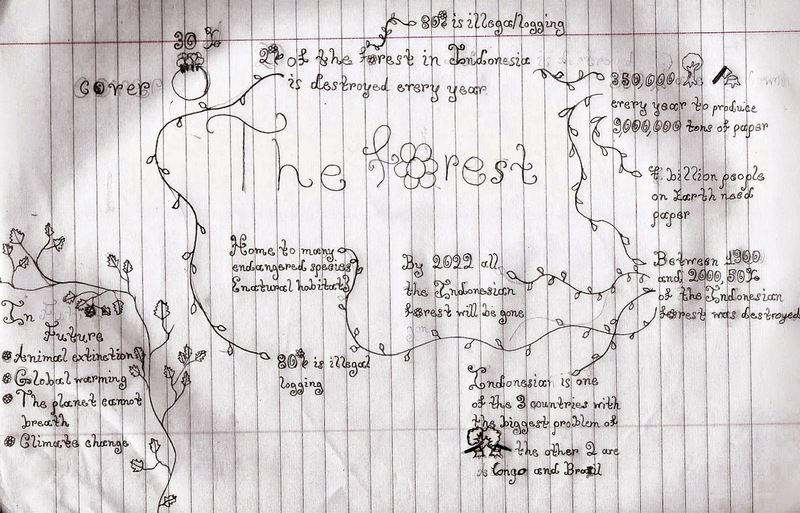 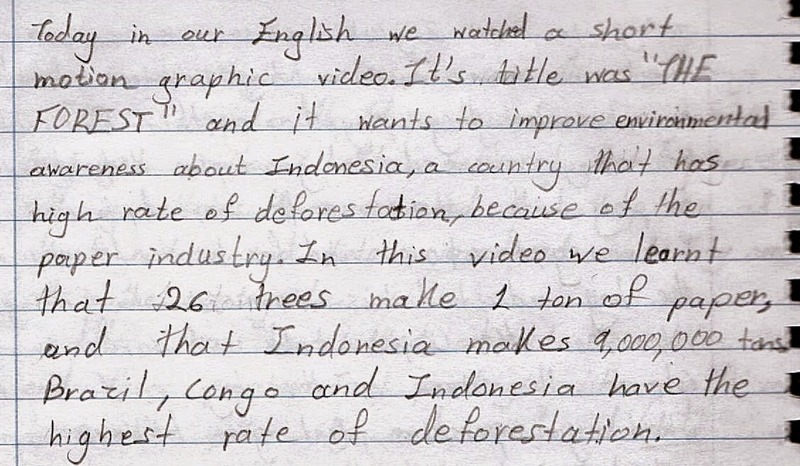 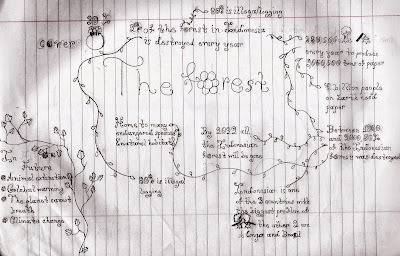 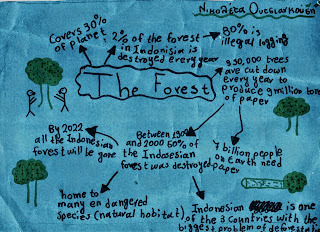 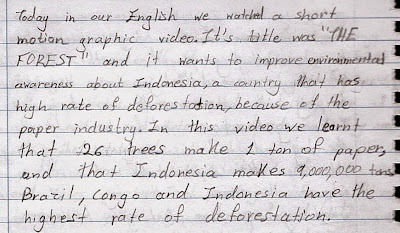 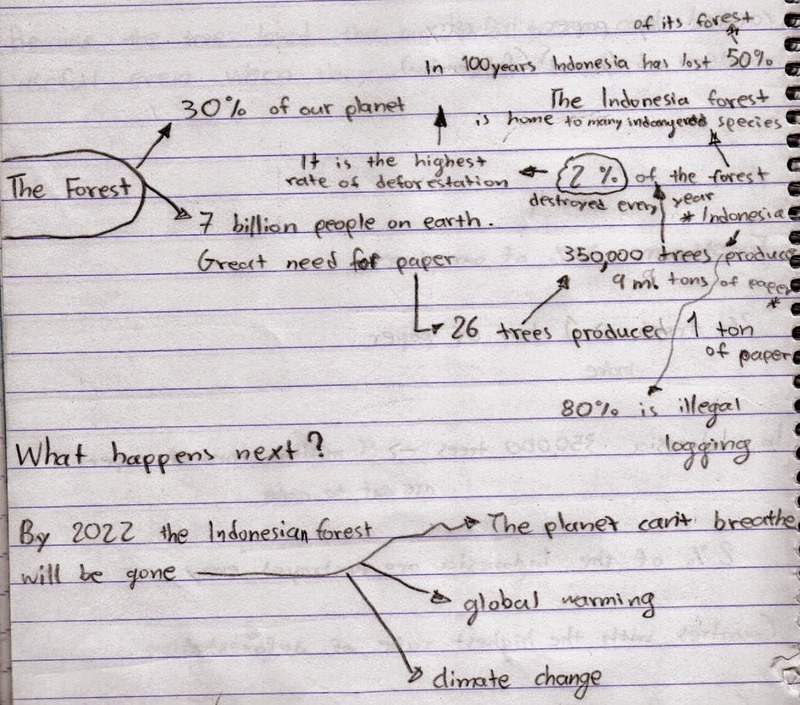 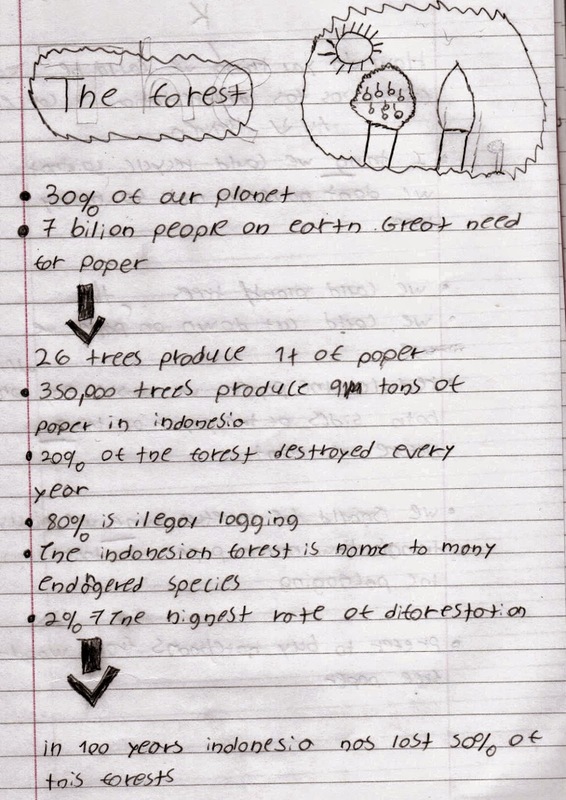 We watched The Forest, a short motion graphic video on deforestation in Indonesia. 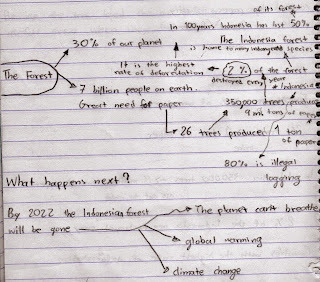 Then, we discussed it with both classes. 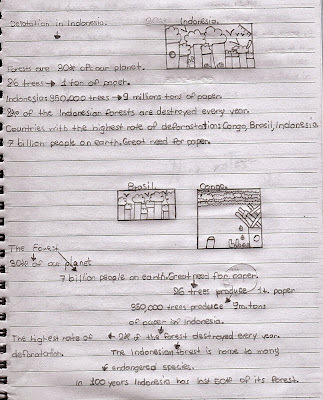 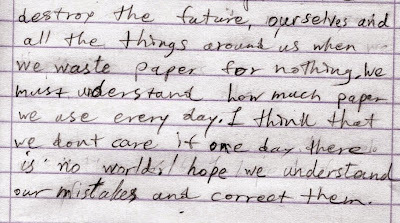 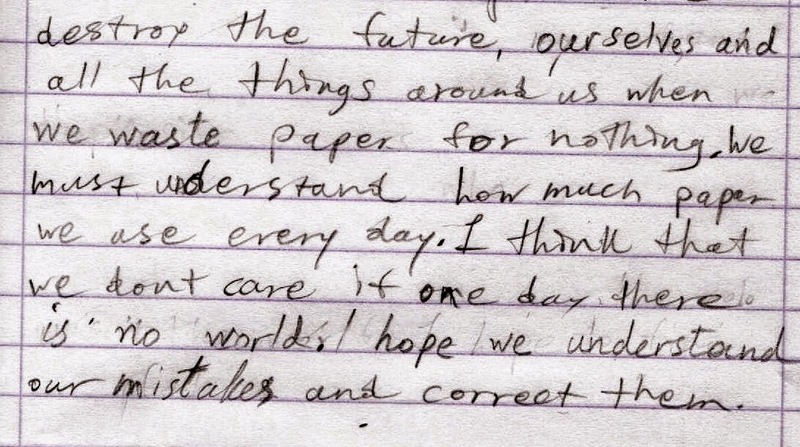 I really liked this lesson, well,my father also. 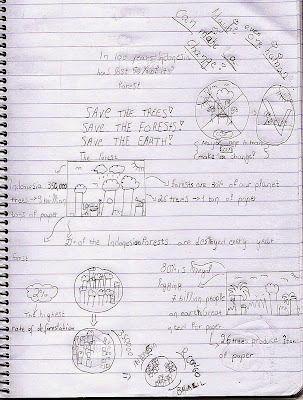 Stefanos, it's great you and your father enjoyed it so much!